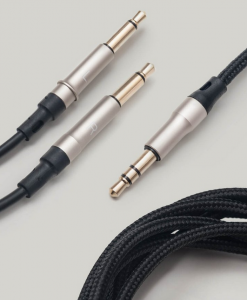 The truly exquisite ORB Japan have presented their finest cable to date with the launch of the Brilliant upgrade cable for earphones with 2 PIN connections. 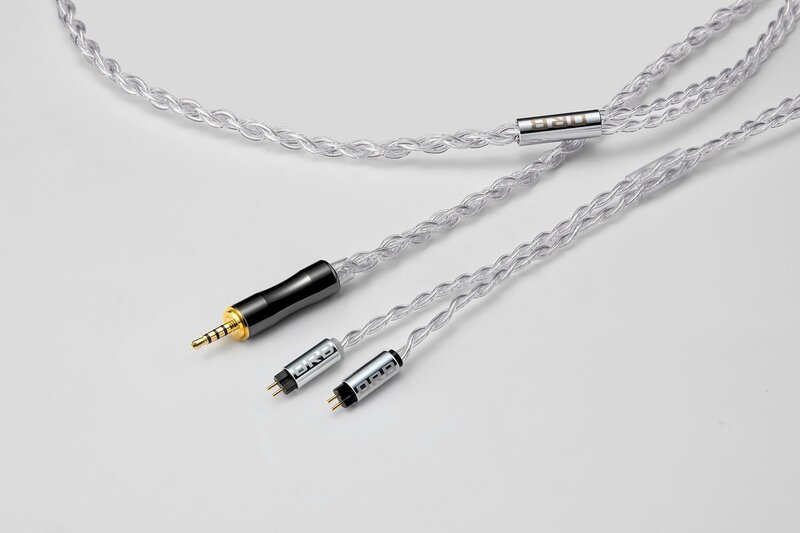 The Brilliant represents the first time ORB Japan have worked with silver plated oxygen free copper conductors to produce their flagship cable. By still keeping to their traditional values that have become much loved worldwide ORB have created their best masterpiece so far. With them keeping true to their traditional sound the Brilliant increases the speed and accuracy of the sound and retains the warmth and lusciousness that is the ORB house sound. All ORB Brilliant cables are fitted with CINQBES connectors that are only made in Japan. 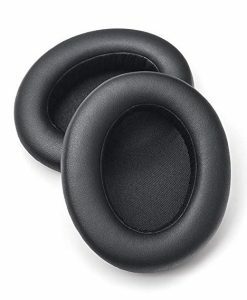 These are made from nickel plated 99.9% pure copper and then finished with a gold coating to prevent any unwanted vibrations and electromagnetic interference.